The Restaurant Show is now entering its 30th year. The show is a trade only event that offers commercial opportunities, knowledge, development, culinary discovery and networking for anyone working in Restaurants, Pubs, Hotels, Leisure Clubs, Bars, Cafes or Contract/Private/Airline Catering. This year, we will be returning to showcase some of our newest products, from our food and beverage portfolios. Come and visit us at stand UT61 to try our new products and talk to our experts. 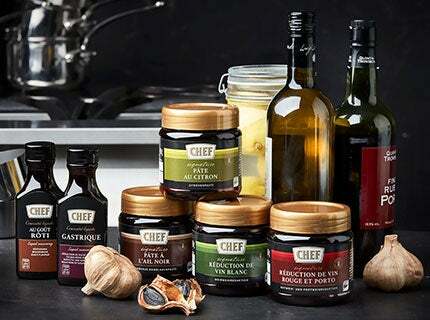 Our CHEF® team will be exhibiting the new Signature range which consists of six products: four pastes and two liquid seasonings. 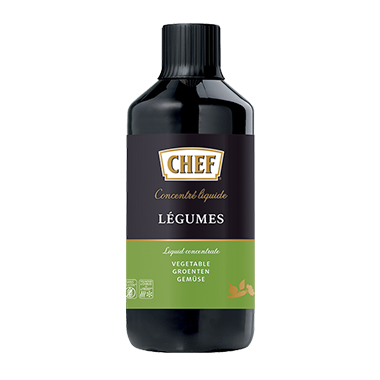 This range allows chefs to be creative and experiment in the kitchen by providing complex flavours quickly. They will also be using their Liquid Concentrates range in dishes throughout the day. Our NESCAFÉ® team will be showcasing their latest innovation NESCAFÉ® Azera® Nitro along with our whole roasted beans NESCAFÉ® Selezione and NESCAFÉ® Superiore. 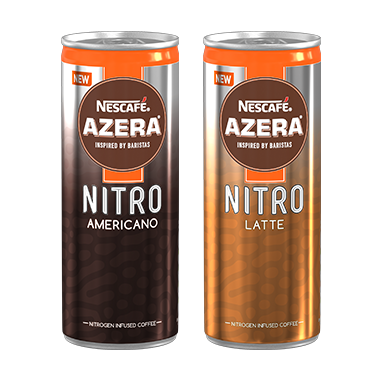 NESCAFÉ® Azera® Nitro is a cold coffee infused with nitrogen, for a creamier taste and a smoother finish. This new product comes in two formats; a tap which serves Americano for use in pubs, bars and restaurants and a can which comes in Americano or Latte. Come and visit us at stand UT61 to experience a serve of the unexpected.